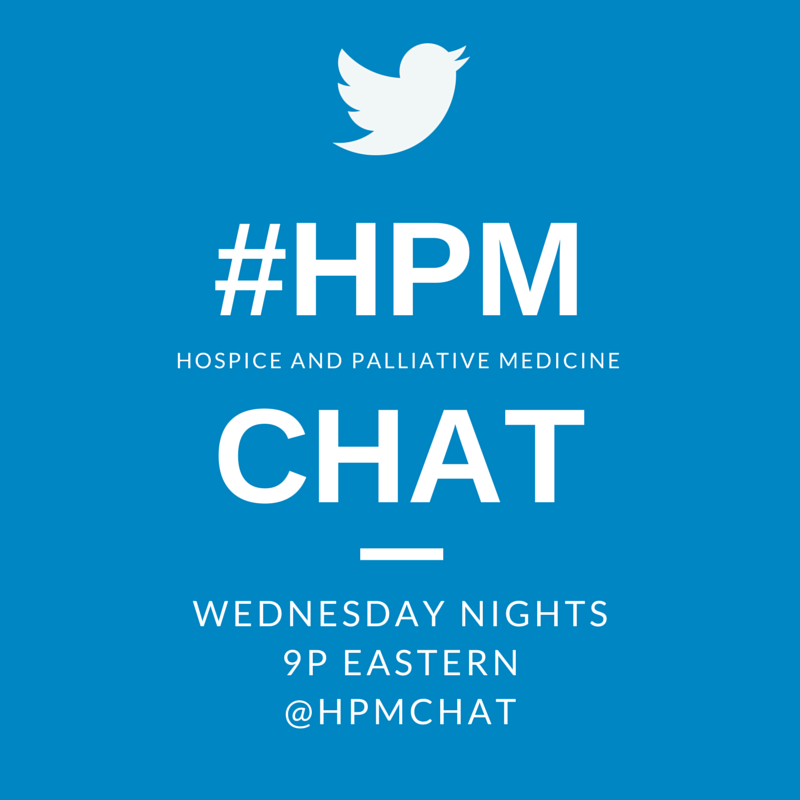 What does Public Health have to do with Palliative Care? HPPC places emphasis on community development and partnerships across all sectors to empower communities, instead of emphasizing the responsibilities of health services as the primary advocate of change. This framework supports those with life limiting illnesses and their families by encouraging, sustaining and resourcing community capacity. The framework also provides opportunities to enhance access to palliative services, which is particularly relevant in Canada where only 16 to 30% of Canadians have access to good quality palliative care. To address these gaps, the CC model emphasizes reforms to the way palliative care is conceptualized, organized and delivered. It treats palliative and end-of-life care as a community responsibility and creates partnerships between the community and services. Pallium Canada’s professional development opportunities, clinical decision-support tools and e-Learning Essential Approaches to Palliative and End-of-Life care (LEAP) courseware and LEAP Facilitator Training sessions. The LEAP courseware is designed for a generalist-level interprofessional audience - primarily physicians, nurses, pharmacists and social workers. Pallium Canada’s Guiding Principles are to promote interprofessional care, translate and diffuse knowledge, promote active learning, and connect community to local palliative care resources. 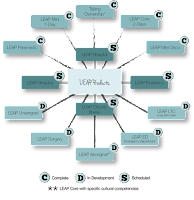 LEAP is increasing service capacity across care settings through tailor-made, setting-based curriculum, including: LEAP Core, LEAP Mini, LEAP Mini Oncology, LEAP Paramedic, LEAP Long-Term Care, and Taking Ownership. Learning resources are intended to bridge existing gaps, increase capacity and enhance access to palliative care. Pallium Canada is increasing capacity and enhancing access to palliative care through the Pallium Canada’s professional development opportunities, clinical decision-support tools and e-Learning resources are intended to bridge existing gaps, increase capacity and enhance access to palliative care. Pallium Canada is increasing capacity and enhancing access to palliative care through the Learning Essential Approaches to Palliative and End-of-Life care (LEAP) courseware and LEAP Facilitator Training sessions. The LEAP courseware is designed for a generalist-level interprofessional audience - primarily physicians, nurses, pharmacists and social workers. Pallium Canada’s Guiding Principles are to promote interprofessional care, translate and diffuse knowledge, promote active learning, and connect community to local palliative care resources. 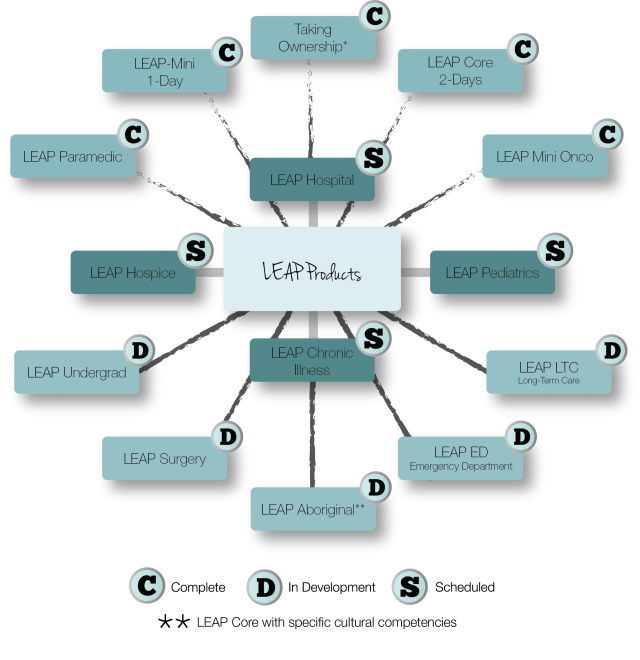 LEAP is increasing service capacity across care settings through tailor-made, setting-based curriculum, including: LEAP Core, LEAP Mini, LEAP Mini Oncology, LEAP Paramedic, LEAP Long-Term Care, and Taking Ownership. Pallium Canada’s clinical decision-support tools, such as the Pallium Palliative Pocketbook, E-Book, and Resource App, promote best practice palliative and end-of-life care. The soon to be publicly launched Resource App will house clinical decision-support tools, essential conversation tips, national palliative care resources, and a framework for stakeholders to manually upload local, community based resources. Pallium Canada’s e-Learning resources called Doodles educate the general public and healthcare professionals on topics related to palliative care, including: Advance Care Planning, The Words We Use, Palliative Myths, and the importance of administering palliative care early in the illness trajectory. On October 28th, 2015 Pallium Canada is taking our palliative care initiatives one step further with our Symposium entitled “Mobilizing YOUR Compassionate Community!” Hosted at the Westin Ottawa Hotel, the Symposium will engage participants to adapt, apply, and mobilize the international Compassionate Communities model to Canadian realities. We will learn about the movement, illuminate “made in Canada” CC projects, network with like-minded visionaries, and begin to develop a blueprint to build and support the CC movement in Canada. To register, click here and select “Symposium Attendee Only” from the dropdown menu and then check the box next to “Pallium Symposium.” We can’t wait for you to join the Pallium Canada community! If you are new to Tweetchats, you do not need a Twitter account to follow along. Try using the search function on Twitter. If you do have a Twitter account, we recommend using tweetchat.com, for ease of following. Our field of palliative care lost one of our great educators when Dr. Andrew Billings died this week. Thankfully, he was a great mentor and teacher to so many, that he will truly live on in the caring hands of so many clinicians impacted by his long years of work. His leadership with his wife, Dr. Susan Block, in creating the Harvard Palliative Care Education and Practice (PCEP) program has extended his teaching influence beyond the Boston streets where he practiced for so many years. In 2004, while I was finishing up my hospice and palliative medicine fellowship in North Carolina, I was lucky enough to attend the Harvard PCEP program. Excited to just be near some of the field's luminaries like Billings, Block, Bruera, Christakis, Truog VonGunten, Weissman and others was a big thrill. To then find out that I was assigned to the small group with Andy Billings as the facilitator floored me. He was extremely approachable as a teacher, which immediately helped set us all on a level playing field. As we discussed communication skills, he would share small insights that would help unlock a different way of hearing the conversation. In the more introspective sessions, he provided safe-space for the small group to discuss our own understanding of spirituality, religion, and our philosophies on life, so we could better care for patients and families. After PCEP, we kept in touch occasionally by email, and running into each other at AAHPM meetings. I was sometimes concerned I might be a bother to such a busy, accomplished man, yet he always genial and welcoming. He always made me feel welcome. Read more about Andrew Billings in his own words in his 2007 reflection on his career in palliative care and hospice or a piece in the New York Times featuring him. Christian Sinclair is a palliative medicine physician at the University of Kansas Medical Center, where he provides inpatient consultation, and outpatient clinic services. He hopes to be always genial and welcoming, like Andy. Palliative care is at a crossroads. We have for several decades leveraged our tenacity, charisma, and evidence base to transition ourselves from a novel consultative service to the accepted, standard-of-care approach of caring for persons with serious illness and their caregivers. Despite the remarkable integration of our services and care philosophy, we are not immune to the shifting winds of change across all of healthcare. From the upper echelons of healthcare on down, clinicians, administrators, payers, and patients are all evolving they ways they deliver, receive, and evaluate healthcare. Among all the changes and evolutions taking place, one thesis statement summarizes the transformation between the old and new ways: Quality. Now. Matters. And it is how we react to the increasing calls for measuring, reporting, and proving quality of healthcare delivery in specialty palliative care that will dictate the future sustainability and growth of the discipline. Modern approaches to total quality management depend on a diligent focus by organizations in four key areas: regular implementation of structured quality improvement cycles, transformation to a culture of continuous awareness of service defects, engagement for change by employees across all levels of an organization, and a patient-centric definition of quality that welcomes consumer feedback. Admittedly, these are difficult concepts to master, and harder still to implement. Further, in palliative care, the clinical services we provide are diverse, complex, and demanding. The answers are not always easy, and not often found by leaders outside of our field. Improving the quality of care we deliver is fundamentally the professional responsibility of those who know the discipline from the inside. Although we possess expertise at providing clinical care, developing consultative programs, and growing our field, the fundamental infrastructure to learn, collaborate, and improve our care through an advanced understanding of healthcare quality improvement is missing, and sorely needed. 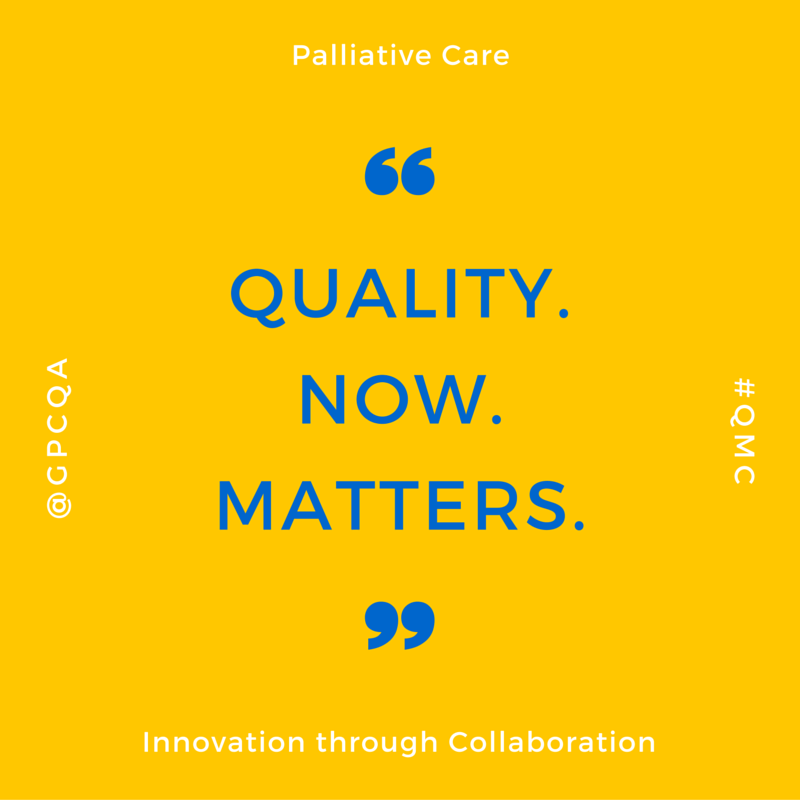 As a grassroots effort to change this, we at the Global Palliative Care Quality Alliance are hosting the inaugural “Quality Matters Conference” on October 15, 2015. This webinar-based, half-day virtual conference will use short didactic sessions (limit 20 minutes) and open Q and A sessions to address several of these impending changes for our field, and across healthcare. We will discuss topics such as: the national landscape of quality measurement, the Measuring What Matters initiative from AAHPM, evolving reimbursement policies and their links to quality measurement, leadership for change and motivating clinicians, and billing and coding tips for busy clinicians. 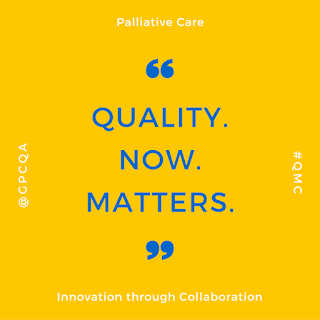 All the topics center around our theme for the conference, “Innovation through Collaboration,” which highlights the need to band together within the discipline to guide innovations in high-quality palliative care delivery. To emphasize the importance of such education, we will provide complimentary registration and Continuing Medical Education (CME) and Continuing Nursing Education (CNE) through Duke University (register at www.gpcqa.org/qmc). We hope to provide an informative, collaborative, and engaging environment for palliative care team members of all backgrounds to learn more about palliative care quality. The collaborative spirit of palliative care is truly one of its greatest strengths. We regularly come together to teach, learn, and grow from each other. We are the model that other disciplines strive to emulate. We look forward to seeing many wonderful colleagues at the upcoming Quality Matters Conference to learn how we can all play a vital role in improving the experience of those with serious illness and their caregivers, one quality improvement initiative at a time. 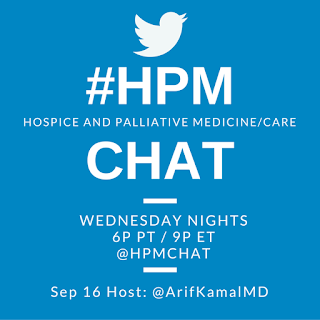 We will also be talking about quality initiatives in palliative care during the September 16th #hpm chat. We hope you can join us then. Details are below. Dr Arif Kamal (@arifkamalmd) is an Assistant Professor of Medicine at Duke University. His research is focused on palliative care outcomes, quality, and professional burnout. Follow @hpmchat on Twitter for all the latest on #hpm chats. If you are new to Tweetchats, you do not need a Twitter account to follow along. Try using the search function on Twitter. If you do have a Twitter account, we recommend using a chat client like Tchat.io or Tweetdeck for ease of following.